Hey y'all!!!!! Happy summer!!! I can't believe almost half of my summer is gone... where has the time gone??? 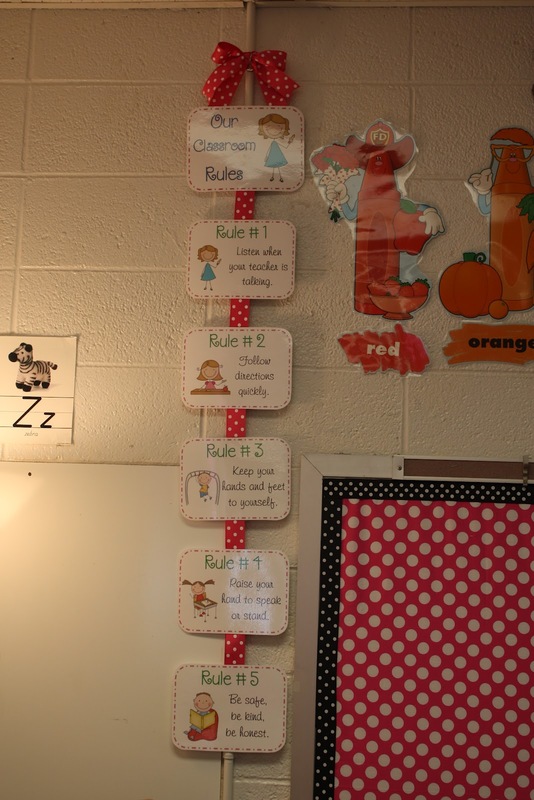 Well, I am reposting the Whole Brain Teaching classroom rules I made because I'm not sure what happened to my other link but I added the title to this document so it's all ready for ya!! :) Click on the first picture to download. That is so beautiful on the ribbon. I could not get the file from the picture- something else popped up File 540 or some other number. What a beautiful display! Thanks for sharing the pretty posters. I love ♥ this! Thank you so much! I used your rules last year and they worked great! I really love how you trimmed around the border. I am going to reprint and do this for sure! Adorable! I can't believe how fast this summer is going either!! I have been using the 'original' rules and really like yours...one question..what gestures do you use for rules 3 and 5 (I believe that's the ones that are different)? Thanks for the cute graphics. I love this. You've inspired me to display my rules this way as well! Darn! I was just going to do the same, you ladies beat me to it! The One Lovely Blog Award is well deserved here! Hi! 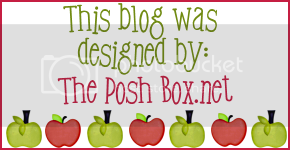 Love your blog -- thanks for sharing! Is there a way to edit these rules (i.e., take out the "or stand" part on the raise your hand rule)? Thank you in advance!! These are wonderful. Thanks for sharing! My name is Amy. I am new to blogging and am excited to follow your blog. I love the way you have displayed your rules. I can't wait to explore your blog and see some of your other ideas. CUTE! I love this! BTW, make sure you stop by my blog and join because my first giveaway is going live in less than 24 hours! Thank you so much for sharing! These are too cute!! I cant wait to dive into whole brain teaching this year! I love these rules! Thanks so much for making these available. I will be printing asap. How did you apply the rules to the ribbon? Nice! I am going to do WBT for the first time. Thank you for sharing! Thank your for sharing your classroom management posts! I love the posters. I found somewhere where you changed rule 3 to respect others, yourself, and the school. Could I have a copy of those posters? I wish I was as creative as you! Love your red polka dots -- now I know what to do with the red polka dotty ribbon I bought this week! I just posted pictures of my new polka dotty room decorations -- if you'd like to see, come on over to my blog. 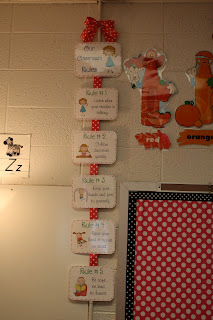 Really neat rules and love the polka dot ribbon! Thanks for sharing. This is really cute, but the font is not readable for younger elementary students. Thanks for sharing these rules! I went to a Whole Brain Teaching workshop last year. Love the display on the ribbon. Thanks! I love these... But do you have these without clipart as well? Love these!! Could you make a rule of Always try your best! or send me the word document! Would you mind sharing the template with me? I wanted to tweak the rules a bit, if you don't mind, but I definitely like the visuals you used. I use my school laptop for everything, and do not have the ability to download Google Drive (authorization issues). Would you be willing to email me a template? I really like your rules posters, but would like them even better if they were in a font that isn't half cursive. I'm afraid it will confuse my students who are not writing in cursive yet. Do you offer the posters in a different font? You said to ask, so here I go. The wording on my rules are a little different. Can I get them where I can make changes or would it be possible for you to make the adjustments for me? 1. Listen when your teacher and others are talking. 2. Follow directions correctly and quickly. 3. Keep your hands and feet to yourself. 4. Raise your hand for permission to speak or leave yourself. 5. Be safe, be kind, be honest. Love these! Would you be willing to share your template? I would like to tweek a few rules to adjust to my class. Thanks in advance!